Arctic Cove Cooling Caps powered by CoolCore are one of the only patented, chemical-free cooling caps on the market. 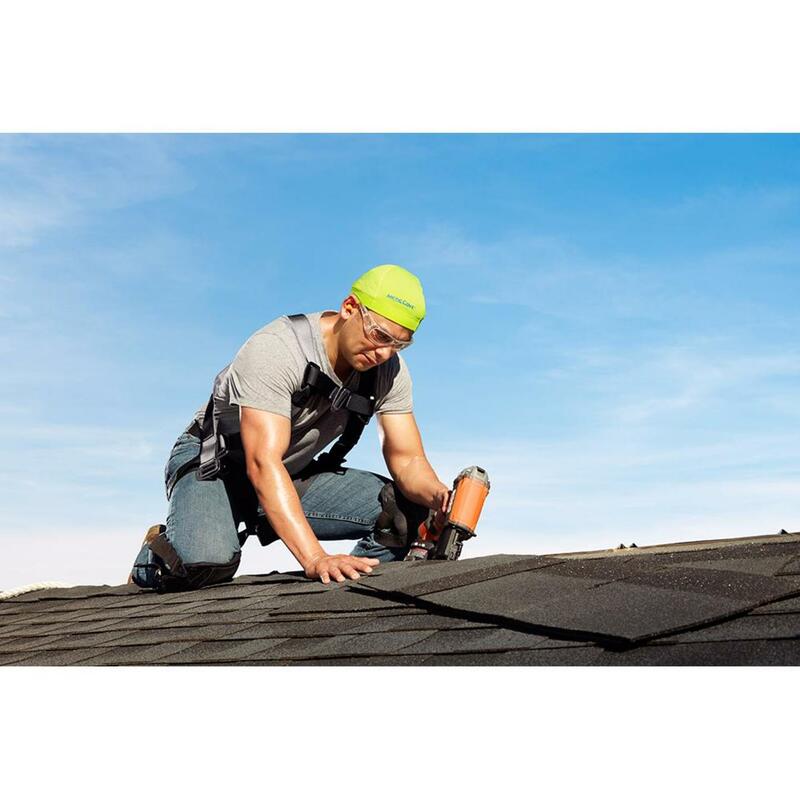 The CoolCore technology has three distinct benefits: Cooler, Drier and Longer. 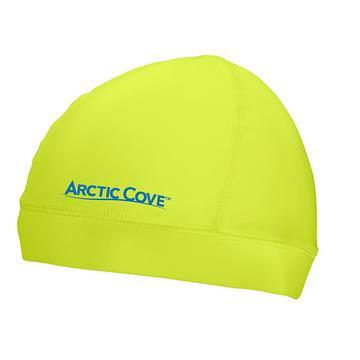 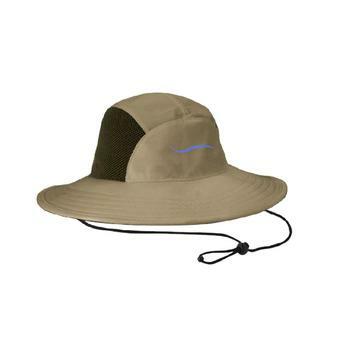 Made of polyester and spandex, the cap provides UPF 46-plus protection.